Top 100 Question "How Do You Capture Customer Questions?" 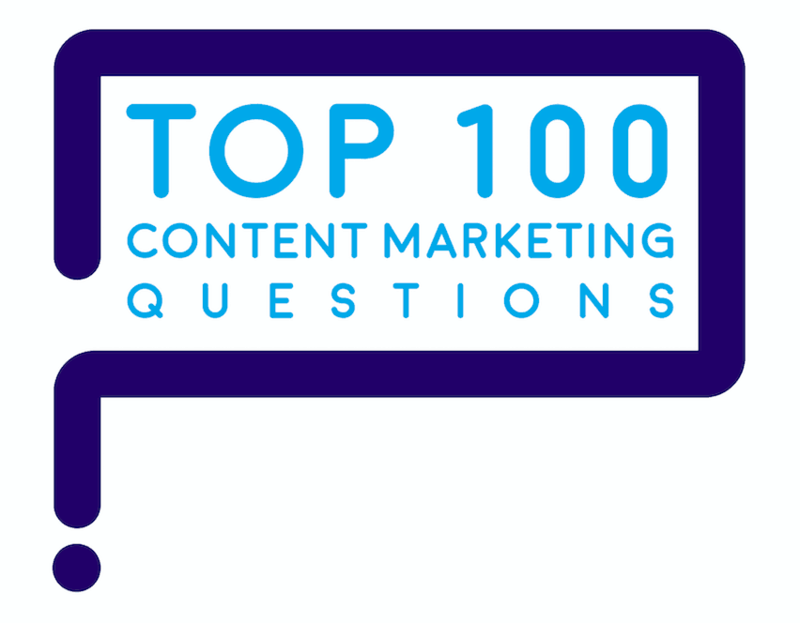 “How do you capture customer questions?” is one of marketers’ Top 100 Questions about content marketing. To make your content great, teach before you sell. That insightful advice comes from Marcus Sheridan’s book, They Ask You Answer. To make sure you teach buyers about the right topics, capture customer questions verbatim. 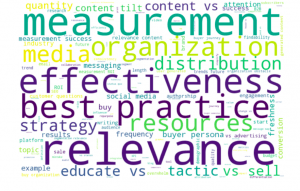 What should content marketing teach customers, exactly? To find out which topics to include in your content marketing, capture customer questions and analyze them. You’ll learn what are your customers’ 100 top questions. These questions will enable you to create highly relevant, useful, educational content marketing assets. Why focus on customer questions? Because finding out customers’ top questions enables you to become the best teacher on the Internet about the key topics, those that are relevant to buyers and to your brand. As you discover customers’ top questions, you can create content that’s far more relevant. Such content performs better in search engine optimization (SEO) and search engine marketing (SEM). This blog shows you how to gather and analyze customers’ questions to discover the topics that are most important and relevant to them. 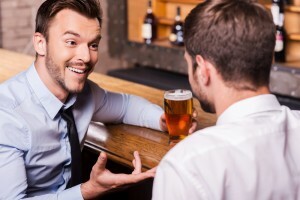 Customer questions bring unique insights. Capture customer questions — 1,000 or more — and do a text analysis to find out which are the most important questions. Verbatim questions show what buyers want to know about relevant topics, what frustrates them in their search for information, and how far along they are in the decision journey. Point to key topics that are relevant to customers. Reveal exactly which information customers need to know. Shed light on the obstacles customers must overcome to move forward and buy. Customer questions are a missing link. Questions are a powerful way to gain insights into what your audience most wants to learn. But all too often, customer questions are overlooked by marketers. 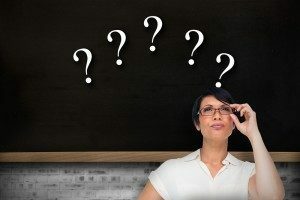 In fact, every marketer can improve the quality and relevance of their content marketing by learning customers’ top questions and answering them well, one topic at a time. In my content marketing workshops for the Association of National Advertisers, I ask marketers to raise their hands if they know their customers’ top 100 questions. Out of more than 1,200 marketers, so far no one has raised a hand. That means marketers are missing an opportunity to create highly valuable content from buyers’ questions that matches searcher intent. Use 4 ways to capture customer questions. Schedule face to face customer meetings to capture customer questions. Capture customer questions face to face. You learn the most when you hear questions straight from the customer in a face-to face setting. Why? Because live settings enable you to ask clarifying questions, engage in back-and-forth dialogues, and see the facial expressions and emotions behind customers’ questions. Sit in in customer meetings with Sales. Talk to customers in retail stores and demonstration rooms. Meet with customers at events and trade shows. 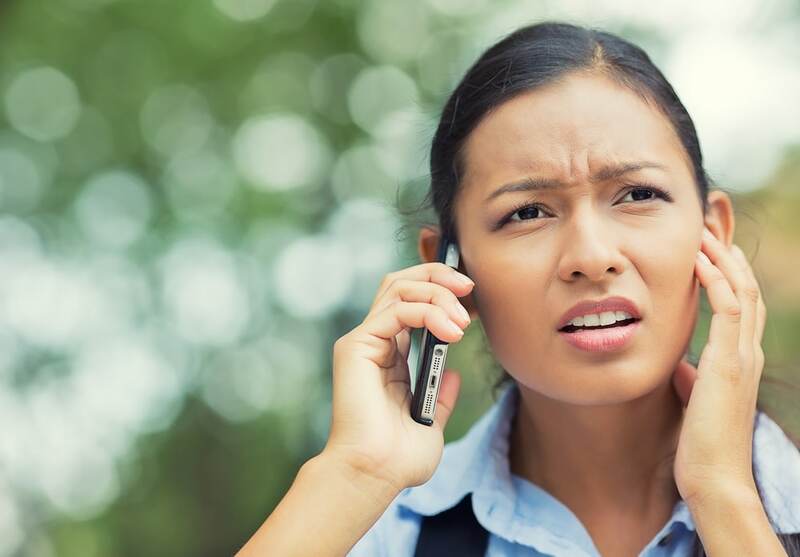 Hear the emotion behind customer questions by talking on the phone. Capture customer questions on the phone. Phone calls enable you to hear the emotion inside customers’ questions. Either record the call, with customers’ permission, or make notes to capture verbatim questions. Sit in on Sales calls to customers. Sit next to a customer service rep in a call center. Talk to customers by phone, arranging calls in advance to learn their questions. You can also pay call center reps an incentive to capture customer questions. Be sure they understand that it’s crucial to capture customers’ questions exactly, word-for-word. 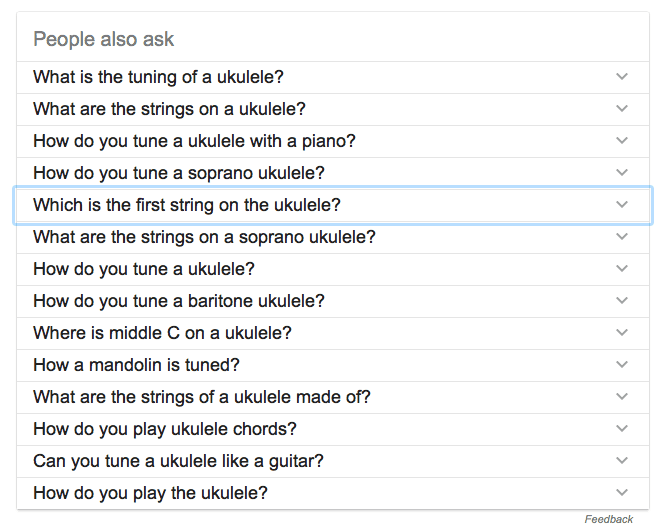 Harvest questions from the Google ‘People Also Ask’ box. Use the expanding question box on Google to capture customer questions, including customers’ initial questions and follow-up questions. Check out the questions and answers on Amazon.com. Scan questions asked and answered on Facebook. Check out the topics that customers ask about on answerthepublic.com. 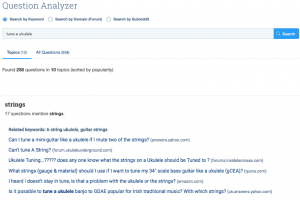 By gathering questions from many sites, the new Buzzsumo question analyzer saves you time. Take a shortcut to capture customer questions with BuzzSumo. 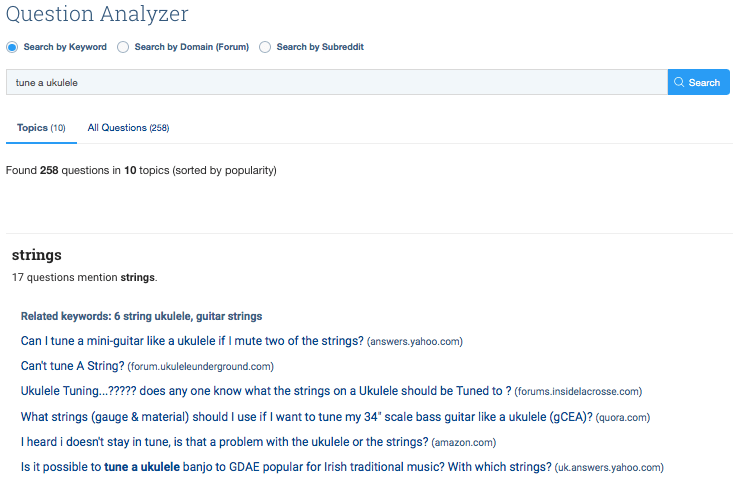 BuzzSumo’s Question Analyzer scrapes customer questions from the websites named above and others. It’s a paid service that can save you a lot of time. BuzzSumo can simplify the work of capturing customer questions by collecting them all into one convenient place. Tag and analyze customers’ questions. Here’s an overview of the 3-step process to convert customer questions into killer content. Use a 3-step process to convert customer questions into relevant content. Once you’ve gathered 1,000 or more questions, load them into a spreadsheet. Tag each question with the topics it’s about. Work with a text analyst who’s fluent in languages such as R and Python. An analyst will use tools such as Quanteda to analyze customer questions and extract meaningful insights. Which topics do customers want to learn more about? What are the distinct steps customers take as they decide on a purchase? Which questions are most important to customers? 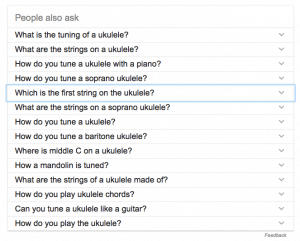 What are customers’ Top 100 Questions on relevant topics? 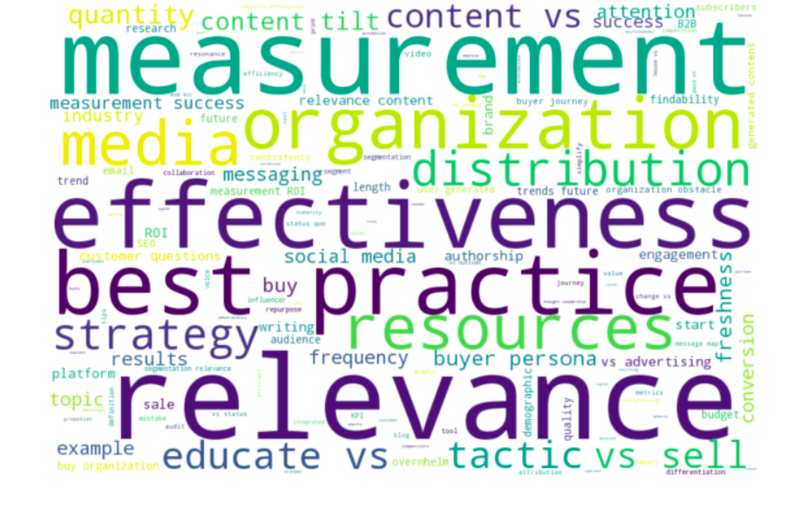 A text analysis revealed that marketers’ top questions about content marketing focus on measurement, effectiveness, best practices, relevance, resources, strategy and distribution. Address each topic on a single webpage. After you capture customer questions, be sure to answer questions one topic per webpage, as Andy Crestodina advises. Why is that important? Because addressing one topic at a time enables Google to detect what topic the webpage is about. That means your webpage can index well. If you lump all your customers’ questions and answers onto a single FAQ page, Google won’t be able to tell what topic that page is about. So, it won’t rank well in search. 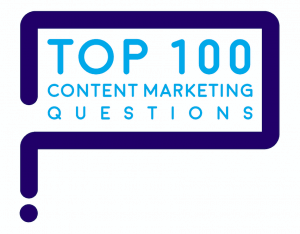 You may choose to use customer questions as headlines on webpages – literally – as we are doing in this blog series about marketers’ Top 100 Questions on content marketing. How do you capture customer questions? Capture customer questions live at an event, trade show, retail store or meeting. Phone customers directly. Or listen in on customer service or sales calls. Capture questions and answers on Google, Amazon, Facebook, YouTube, Quora, or answerthepublic.com. Take a shortcut by using the BuzzSumo Question Analyzer.